Soundcloud Track of the Day: Girls Names || Zero Triptych. Surely one of the best 11-minute singles ever, "Zero Triptych" came out on 12" vinyl in May from Tough Love Records and quickly sold out. Sustains is a quintet from Moorpark, California. You can hear a whole lot of their stuff right here. 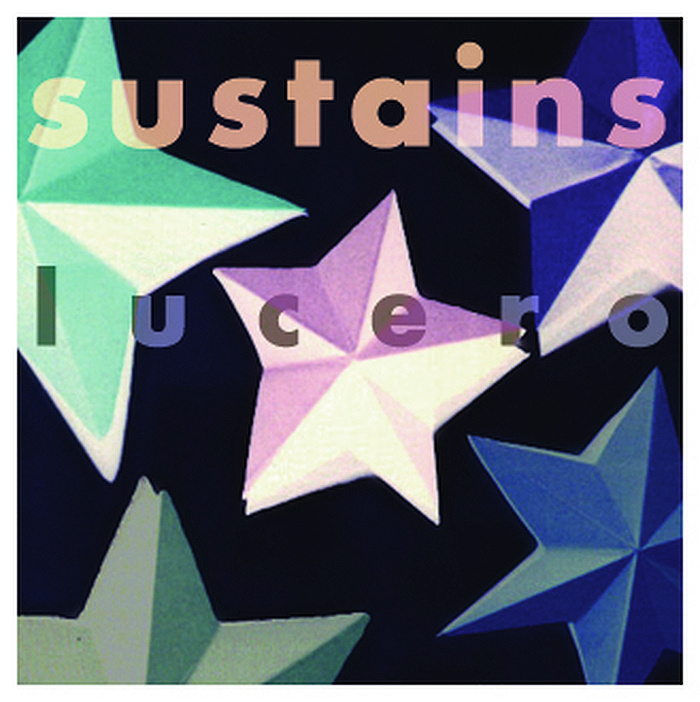 You can buy "Lucero" backed with its companion track "What Comes Today" on cassette or as a download. can be purchased on the project's official site. 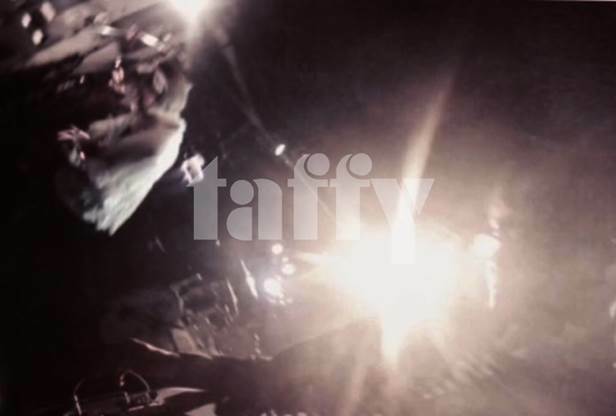 Dreamy, noisy Japanese guitar pop quartet Taffy, founded in 2012, has already amassed a robust discography on UK label Club AC30, who also release Exit Calm, Pinkshinyultrablast, Flyying Colours, Ringo Deathstarr, and other artists we like. Taffy's new 7-track EP Darkle features both Anton Newcombe's remix of "Young Tines" and the original. Darkle can be purchased on 10" vinyl or as a CD digipack here. 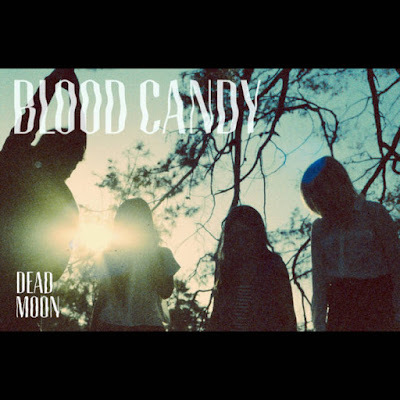 Bandcamp Track of the Day: Blood Candy || Dead Moon. If you ever wished for a femme-fronted take on the sound of The Jesus and Mary Chain, you will probably love Blood Candy. 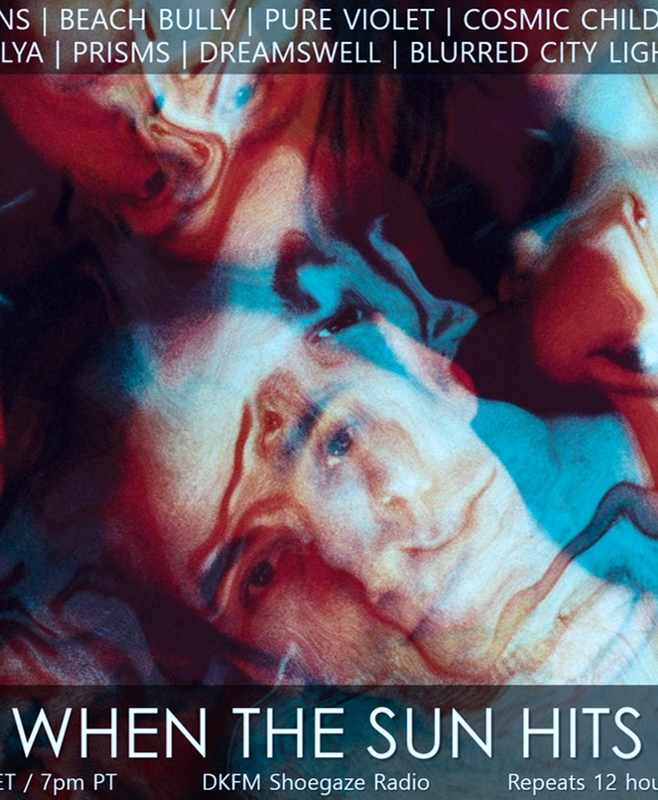 Fans of Smashing Pumpkins, Black Tambourine, and My Bloody Valentine should all take note as well. "Dead Moon" is the lead track from the band's outstanding newly-released debut EP of the same name, available for download here. 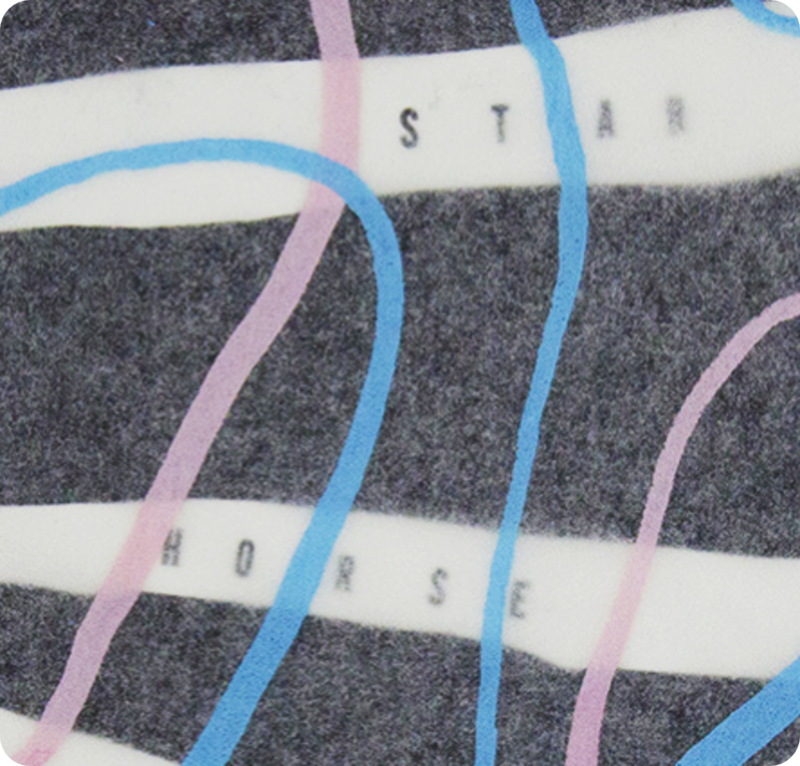 WTSH Exclusive Video Premiere: Force Publique || Excess. We think many of our readers will agree that Force Publique's video for "Excess" is a unique fusion of completely revolting and totally adorable, and we're very pleased and proud to premiere it here. 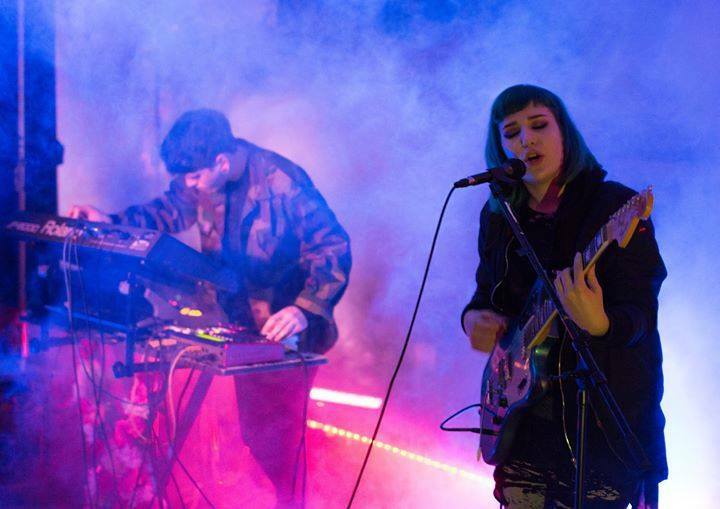 This is the Portland, Oregon duo's first video effort since the cool clip they did for their very fine take on Smashing Pumpkin's "Today". "Excess" appears on the new digital/cassette EP release Bloom, which will go on sale via Force Publique's Bandcamp page on Monday, June 15th. 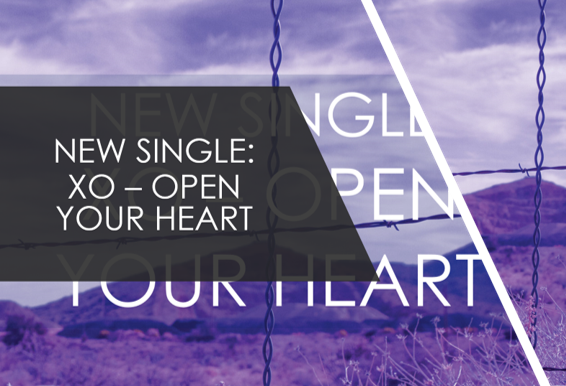 (We posted another track from Bloom here.) The band, which makes a huge dark cavern of sound for only two people, has opened for several WTSH favorites including Cold Cave, The Soft Moon, Young Prisms, and A Place to Bury Strangers. They will be touring the West Coast this summer. (with B-side “Wherever You”) and can be ordered via Bandcamp.